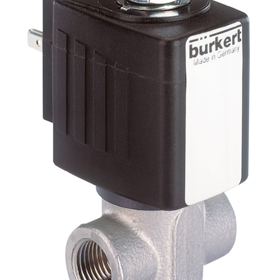 Bürkert Fluid Control Systems is an international organisation with offices in 40 countries and operations in an additional 80. 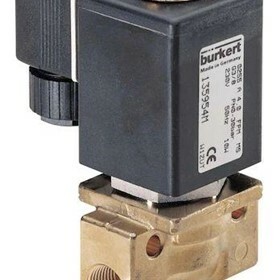 With 30 years in Australia and New Zealand, building on more than 60 years global experience, Bürkert delivers world-best German engineered and manufactured solenoid, process and proportional valves, pneumatics, sensors, microfluidics and mass flow control products. 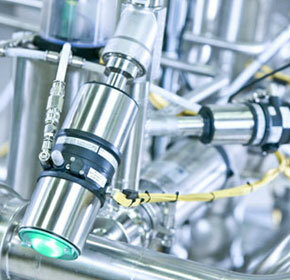 Bürkert has the engineering expertise to develop turnkey process automation systems based on our world-best technology products, working with food and beverage, pharmaceutical and biotechnology, water and environment, mining and hygienic applications. 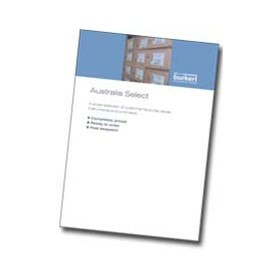 Our local projects team works in partnership with industry to design, build and commission complete systems, and has worked with some of the best known names in Australia and New Zealand. 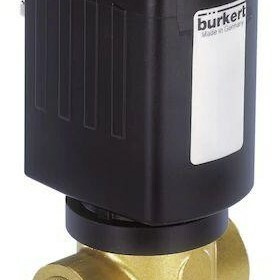 *See www.burkert.com to find local contacts for your country [Other than Australia and New Zealand]. 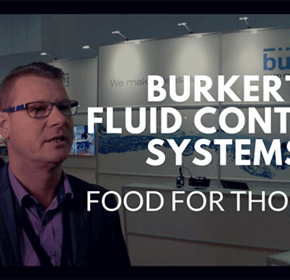 Bürkert Fluid Control Systems brings German manufactured valves, instruments and networking technologies to Australia and New Zealand. 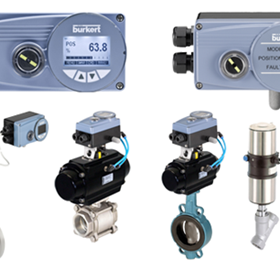 Adding to product excellence, local Bürkert project teams design, build and commission complete process automation solutions. 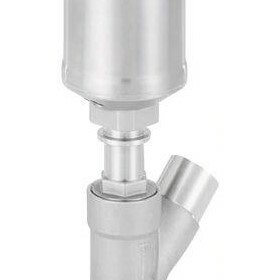 Bürkert has particular interest in food and beverage, winery, pharmaceutical, biotechnology, hygienic, water, environment and mining applications. 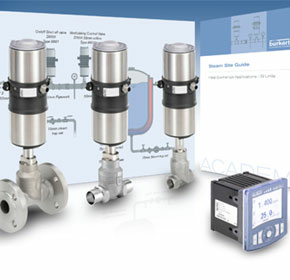 Bürkert - the Smart Choice in Fluid Control Systems. 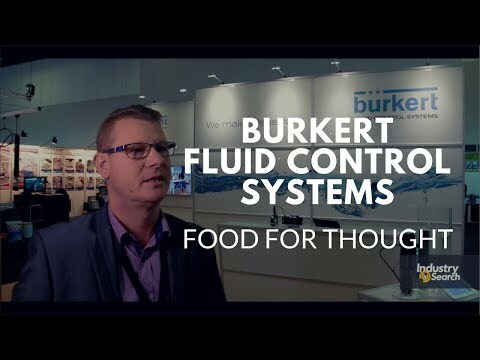 IndustrySearch speaks with Ryan Orbell from Burkert Fluid Control Systems on their new technology introduced during Foodpro 2017. 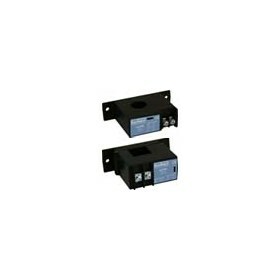 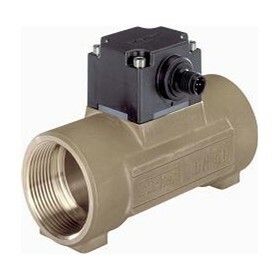 Pneumatic control specification for systems small to large. 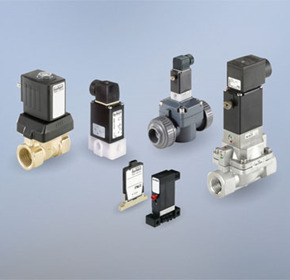 The correct selection of valves being used within any process control system is the key to ensuring its performance and reliability. 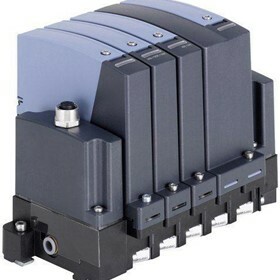 Bürkert recently provided a fluid control system for the fuel cell stack of the hydrogen electric race car "Forze VI". 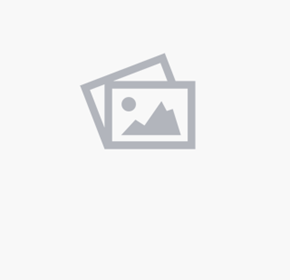 The race car will attempt to break the record for fuel cell-powered vehicles at the famous Nürburgring Nordschleife motorsport complex in the Netherlands. 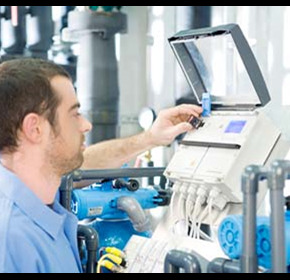 Process control is vital to ensuring the integrity of the water supply chain in civil and industrial applications. 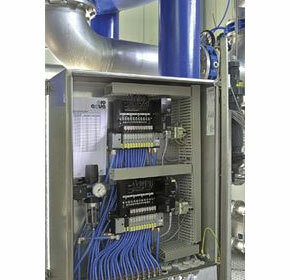 Steam expertise from Bürkert reduces costs in pet food production. 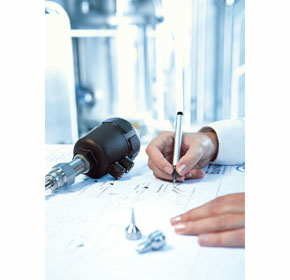 The Bürkert Academy has expanded its process knowledge with qualified trainers. 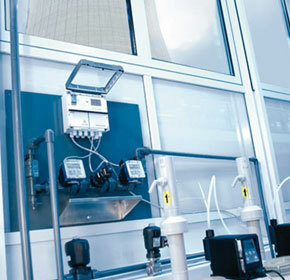 Water treatment systems in cooling towers are dynamic entities that are subject to numerous factors like varying operating and environmental conditions, seasonal water chemistry variation, and compliance with tightening environmental regulations. 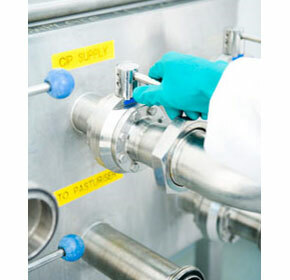 Automation solutions increase efficiency and repeatability in hygienic processing systems - which are subject to ever-increasing levels of compliance and reporting - for food, beverage, dairy, sodas, meats processing. 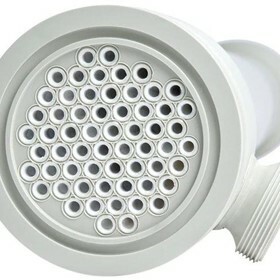 What is 'cleaning-in-place' and how does it work? 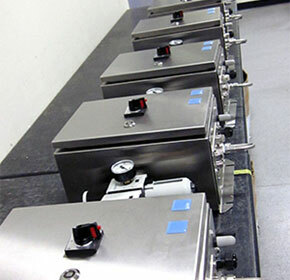 How does cleaning-in-place (CIP) work, and where should you use it? 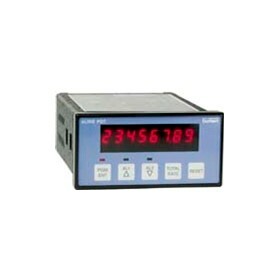 A new multi-parameter controller designed for water treatment has set a benchmark in ease of configuration. 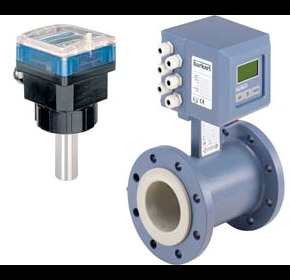 Insertion and Full Bore Magflow Meters are both excellent options for measuring more demanding processes. 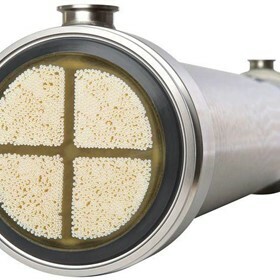 While the Full Bore Magflow Meter is more commonly used, the Insertion Magflow in many applications is a better alternative offering cost, commissioning and maintenance efficiencies. 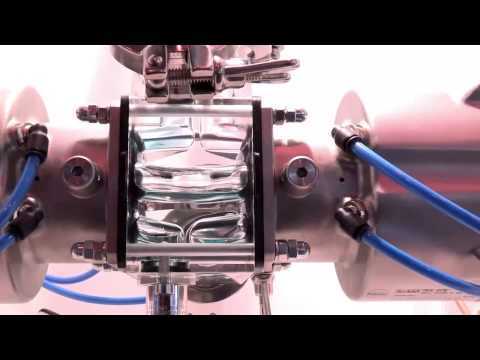 Bürkert’s Type 8750 Flow Controller system (FMR) offers a fully integrated and more precise method of pneumatic conveying of solids including grains, powders and granulated materials. 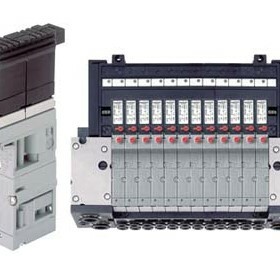 The FMR is compact, reliable and robust for hard-working applications. 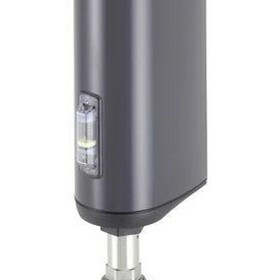 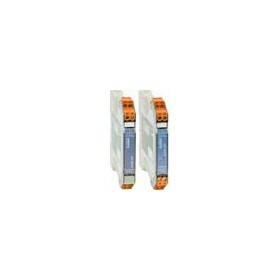 The unit is stand-alone, and requires no connection with remote devices. 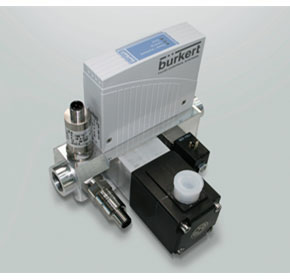 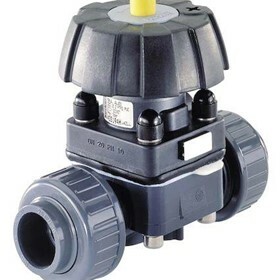 Bürkert’s 100% Failure-Free Module Delivery. 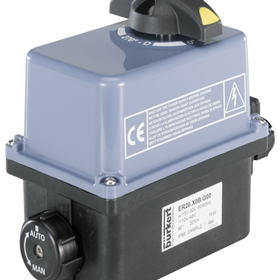 A tough and precise custom module designed by industry leader Bürkert Fluid Control Systems is giving a boost to pioneering New Zealand exporter, Envirosafe Technologies International Limited. 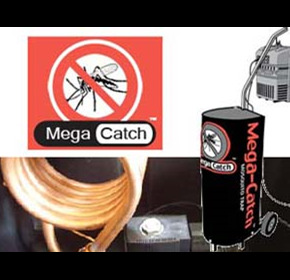 Envirosafe Technologies, based out of Auckland in New Zealand, has won international accolades for its mosquito trapping system. 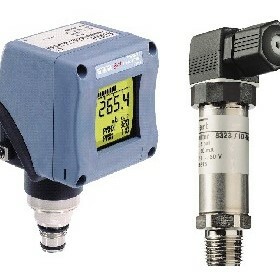 Burkert Answers: How do Conductivity Meters work?